New to Arz? Download our $20 gift for hair services and book an appointment today! Relax, we’ve got you covered. 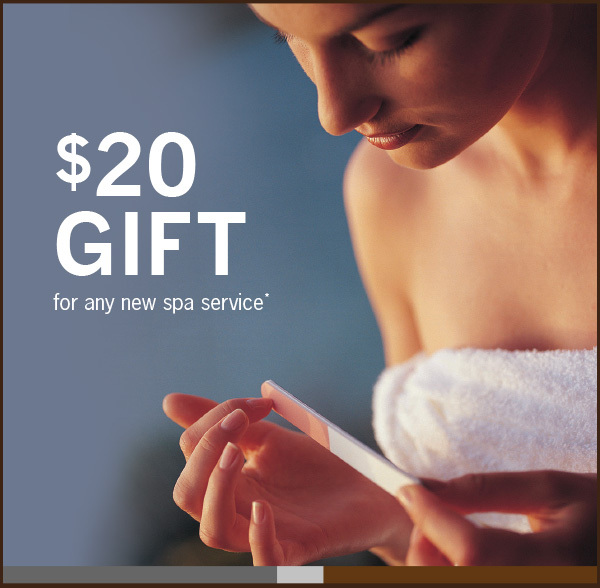 Enjoy a $20 gift towards your first spa service with us.